With temperatures creeping up to warmer weather my family and I have been craving ice cold melon. One of my favorite salads to make is this Honey-Lime Melon Salad. 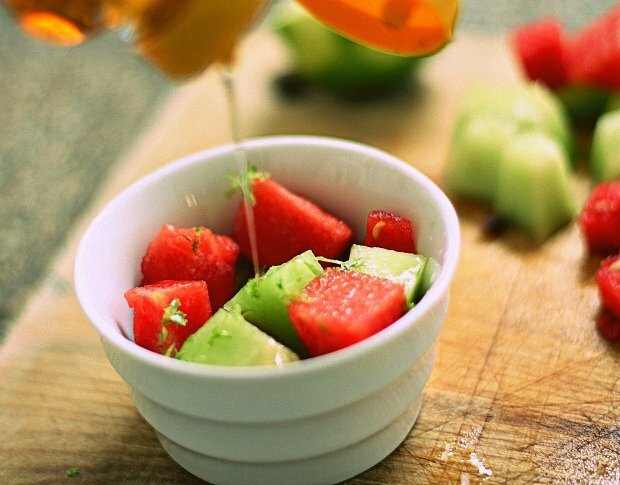 The combo of the sweet melon with a spritz of lime and a swirl of honey make this salad a staple for warmer days. 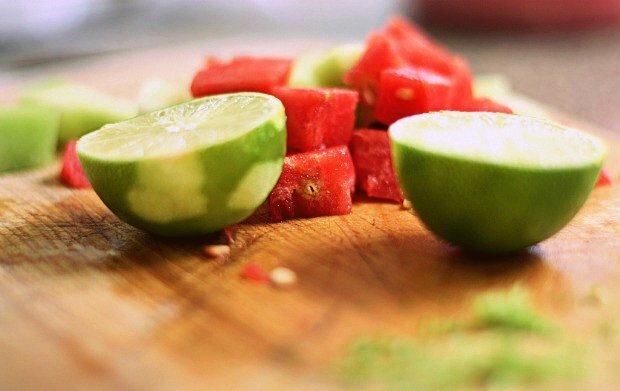 All you need is one cup of cubed watermelon, once cup of cubed honeydew melon, the juice of half a lime, about a teaspoon of lime zest, and a squeeze of honey. You want to mix it all together and viola! 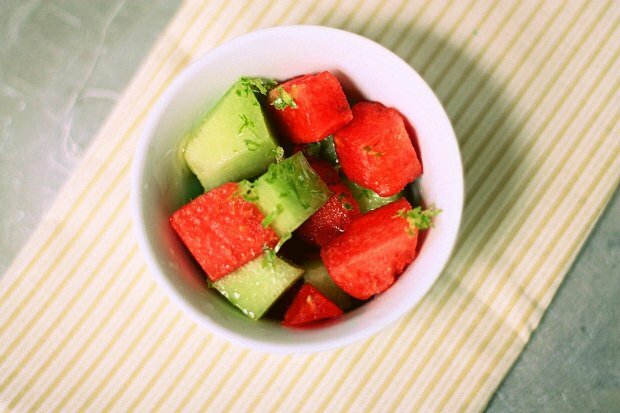 The perfect cool refreshing snack for the summer! This recipe can easily be doubled or tripled to serve larger crowds.